The Chatham “Village chalkboard” reports there will be a public hearing for Charter Communications cable contract in Chatham at 7 p.m., just before the regular Village Board meeting at 7:30 p.m. at Tracy Memorial Village Hall, 77 Main St.
Carole Osterink was at last night’s informal Common Council meeting in Hudson and reports that Holcim attorney Donald Stever and O&G’s Kenneth Faroni sent a letter in response to one from CC president Donald Moore, and anyone following the current waterfront discussion in Hudson will find it and the comments on Osterink’s Gossips of Rivertown blog fascinating. Osterink also says that, “Mayor Scalera reported that CSX had agreed to repair the Ferry Street bridge in time for the Flag Day parade. They will replace the rotted planking ‘to get through the weekend’ and put plywood on the footbridge. CSX also said they would ‘try to put it in some capital plan. '” NY Senator Chuck Schumer will attend the Flag Day parade, and Osterink says Scalera will show him the bridge then, and ask for help. Though the second smallest state in population, Vermont stands head and shoulders above every other state based on its per capita concentrations of local farms, CSAs (community supported agriculture), organic farms, and farmers markets. This is important because groups of related businesses — clusters — are now thought to be essential for economic growth. Businesses are more efficient when they are clustered. Workers generally earn more. Related business clusters can feed off each other. The last section of the article has tips for how to build a cluster. Food for thought for the Catskills, perhaps? Agriculture is no longer just crops and animals in Vermont. Except for the largest dairy farms, economic survival and growth depend on rural families finding ways to supplement their income from the food they produce though other innovative market opportunities. They may offer weekend farm stays, start catering services, process their own foods, direct sales to local markets, create artisan products and brands or produce renewable energy by selling biomass, wind power, or operating methane digesters. Read the entire story at Watershed Post. 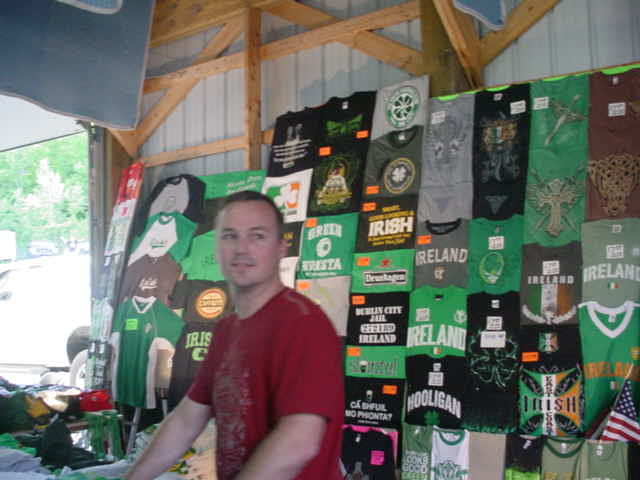 The scene at the East Durham Irish Festival last weekend. Photo by Tony Fallon. 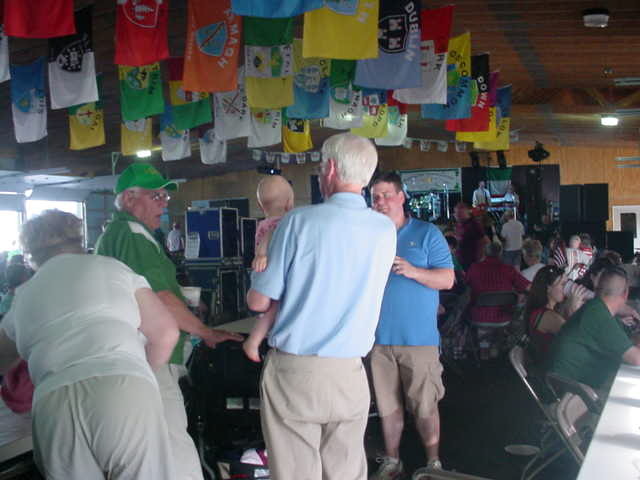 Three generations of Irish at the Festival.